Governor Bruce Rauner declared a harvest emergency, for the second year in a row, to help level the playing field between Illinois farmers and crop haulers and those in neighboring states. 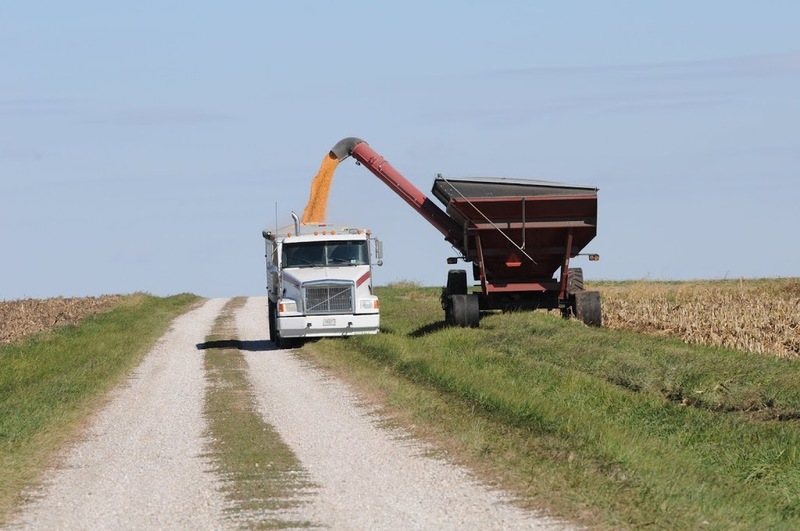 Assistant House Minority Leader Norine Hammond applauded the action which creates a no fee permit for increased gross axle weight limits for agricultural commodities haulers. Representative Hammond said, “The Governor’s action will allow for a more successful harvesting season, I am pleased that he, once again, made this declaration to assist our leading industry- agriculture.” She added that this action bridges the gap between the 2018 harvest season and a new law, House Bill 5749- that she was a Chief Co-Sponsor of, which takes effect next year. Permits will be issued at no charge, but applicants must obtain a route authorization number every two weeks. The harvest emergency permit and other information on the permitting process can be obtained through IDOT’s automated permitting web application at https://webapps.dot.illinois.gov/ITAP.